Water Pro Inc. is veteran owned and locally operated in Gloucester, Virginia. We specialize in water treatment and water sampling for residential and commercial properties. Water Pro is proud to serve all of the Hampton Roads, Middle Peninsula, Northern Neck, and Richmond areas of Virginia. Since 2001, we have continued to build a solid reputation for integrity and good business practice within the community. We install and maintain water purification and filtration systems that are superior in quality and efficiency. As an independent dealer, we are not limited to specific product brands. We have the flexibility to choose from many manufacturers and engineer the best system to meet any water quality needs for your home or business. If you have experienced water problems, simply call our friendly service professionals for quick and courteous attention to any needs you may have. At Water Pro, our highly trained technicians are professional, kind, and courteous. We are aware of the challenges faced by homeowners and our interest and concern with the quality of your drinking water is both personal and professional. We’re committed to continuous education for our staff to ensure that we are offering you the best products and service. 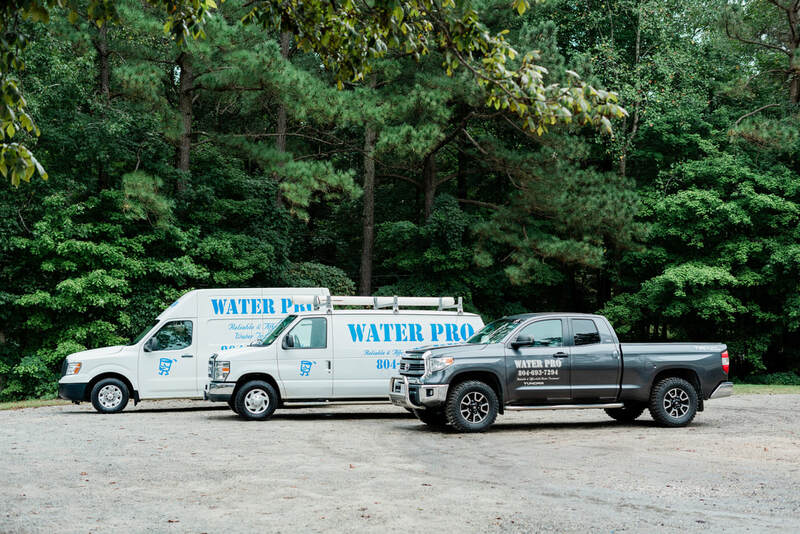 With over 70 years of combined experience, our technicians are ready to tackle your toughest water issues. Our incredible staff is here and ready to help you. 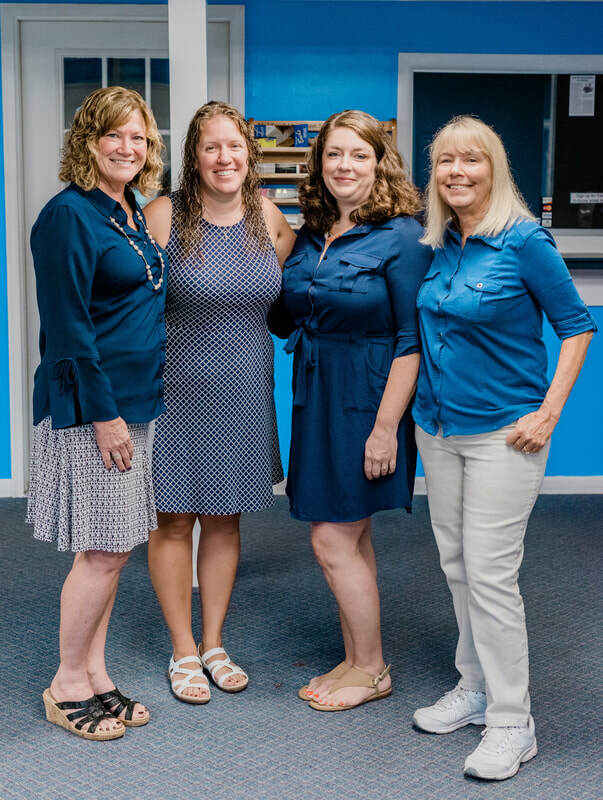 Whether you call us or visit our showroom located at 9977 John Clayton Memorial Highway, Gloucester, VA, you will be greeted by any one of our knowledgeable and friendly office team members. They will help you schedule your free water analysis or maintenance appointment, answer any questions, and help you get the products you need. Each one of our team members at Water Pro are highly trained to answer your most difficult questions. If they don't have the answer, they will work to get you the information you need to make the best decisions for you and your family. ​Feel free to come meet our incredible staff, purchase water filters or salt for your water softener, or discuss any of your water needs. We are ready to come to you; we serve a large area including Hampton Roads, Middle Peninsula, Northern Neck, and Richmond areas of Virginia. We are focused on customer satisfaction, providing you with friendly and on-time service. When you call Water Pro for any of your water needs, you will encounter service that goes above and beyond. We will always strive to exceed your expectations. For your convenience and peace of mind, we have emergency after hours services available. At Water Pro, we care about our community and that is why we have made a commitment to give back to our community.